Lately, Patanjali has been a grand success in India FMCG market with a staggering valuation of ₹3,000 crore (US$450 million). Many are already trying to reverse engineer the strategy adopted by Team Patanjali and Baba Ramdev to crack the domestic market. Recently, we heard that they are planning to launch Jeans too. 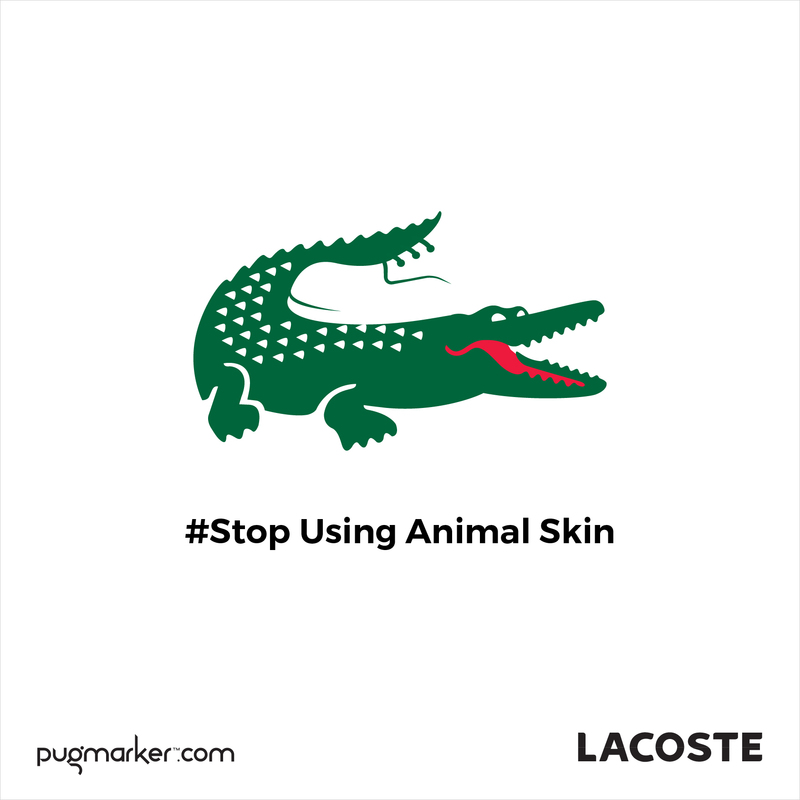 Though the product’s origin is foreign which is against the “Swadeshi” principles preached by Baba Ramdev aggressively. The concepts of Patanjali Ayurvedic Condoms? 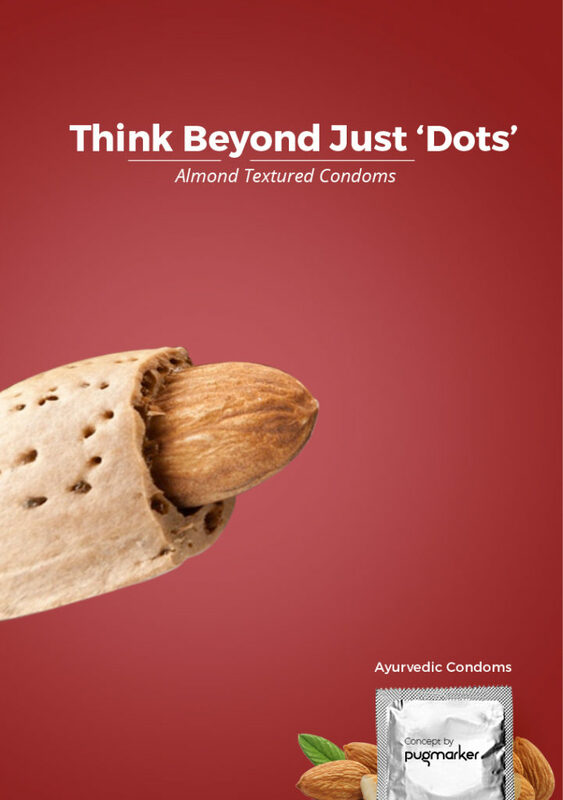 Who knows, they may enter in condom’s market and may come up with innovative. Here are some concepts we propose for early adopters! Have fun!! 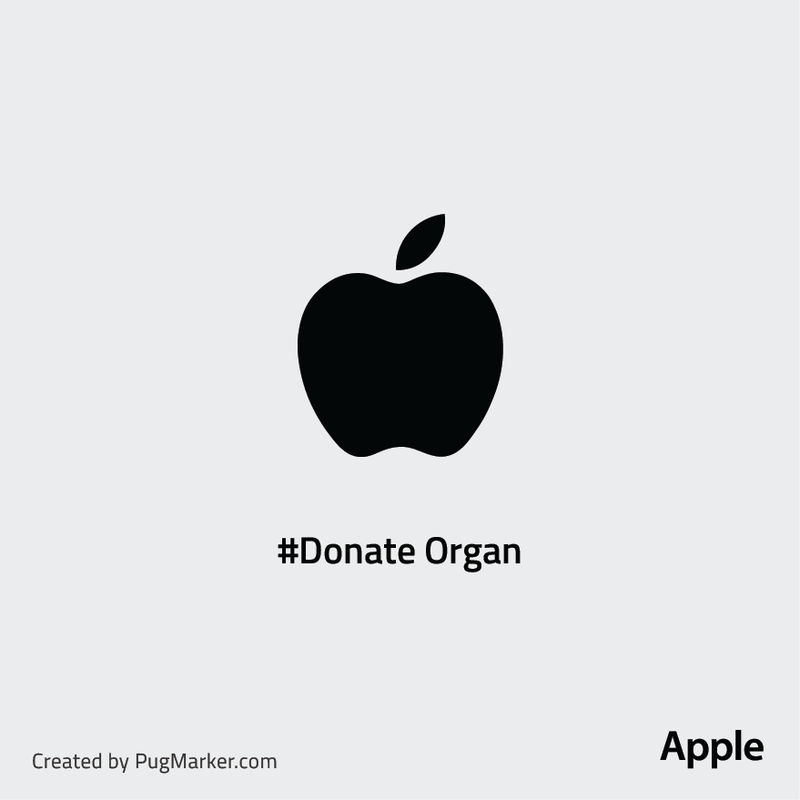 Going beyond “selling kidney” jokes for an iPhone, here is a food for thought for deciphering Apple X ad brilliance! The very first word “YOU”. The story building… YOU and my best friend and we got something to do… “Togetherness experience enhancement”. YOU have never seen anything like it and it’s never seen anything like YOU. Count how many times “YOU/YOUR” have been used in the entire ad. All common kinds of faces are used for belongingness to everybody. The brilliant mixture of emotions around YOU and tech specs. 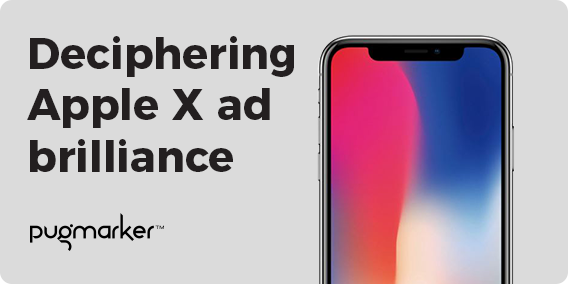 It seems like Apple has continued the tradition of pitching it to YOUR “gut feel” brain once more! 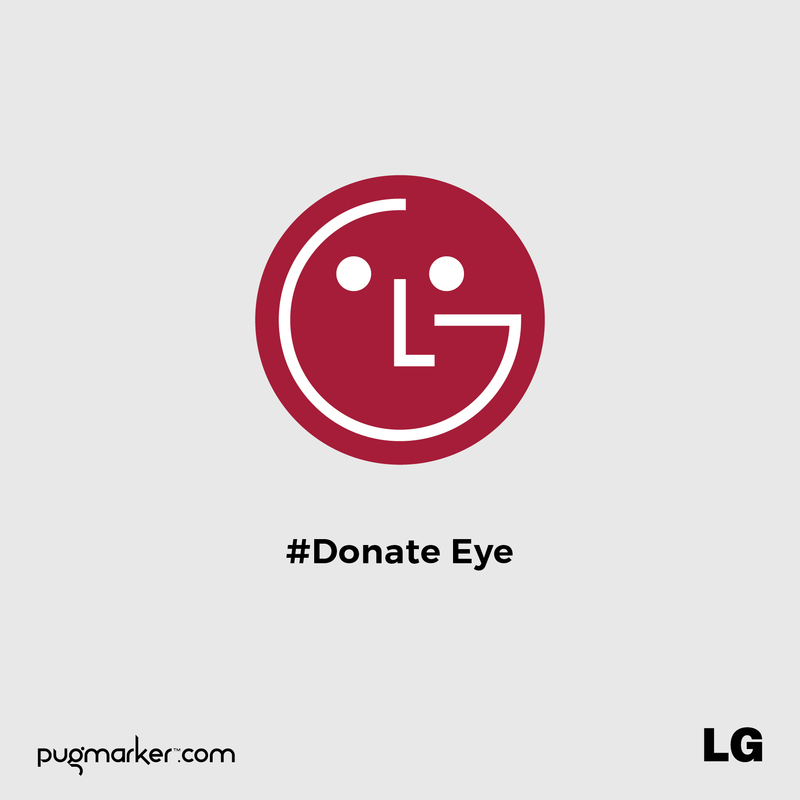 Visual… Combination of face moves and emoji moves. Text: More durable glass ever in a smartphone. Text: A11 Bionic, The most powerful and smartest chip ever in a smartphone. 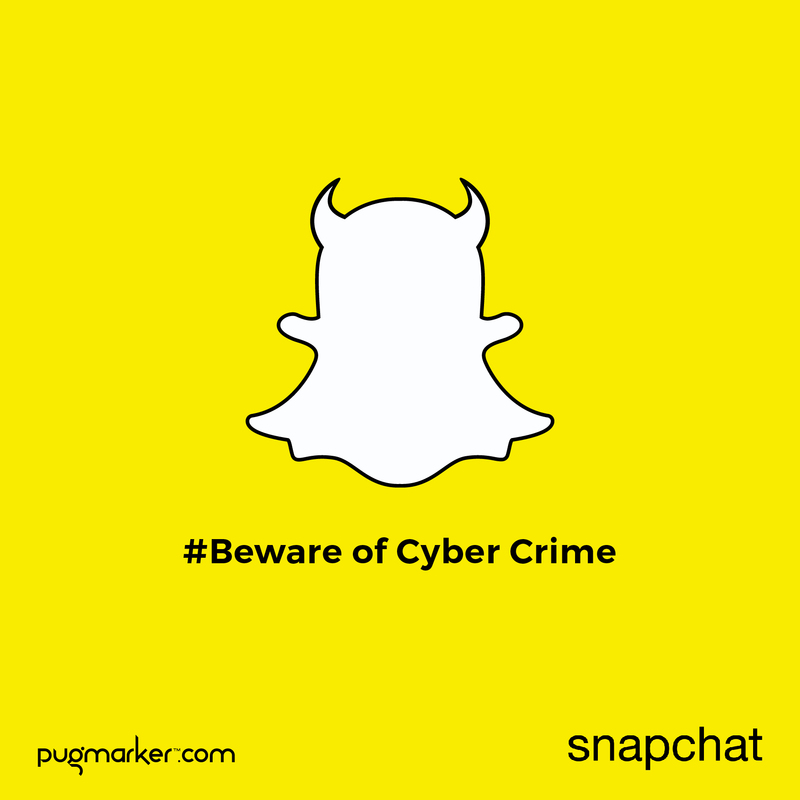 Text: Your face is your password. Text: Unlock with your look. Text: Pay with your face. 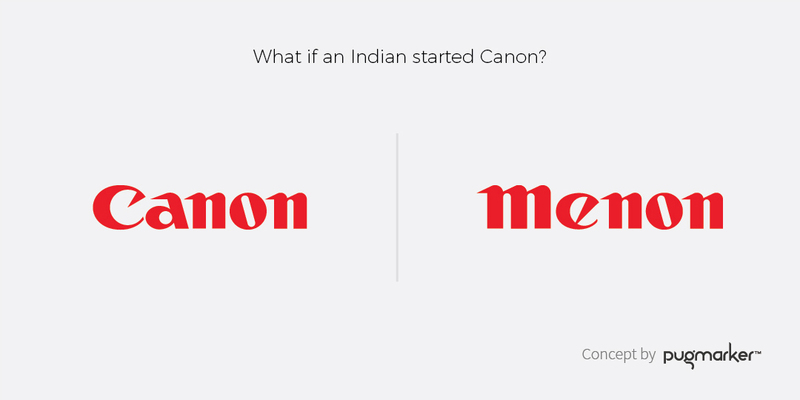 What if ‘Make in India’ started long ago? multi-national companies to manufacture their products in India. As a result, story behind below concept started. 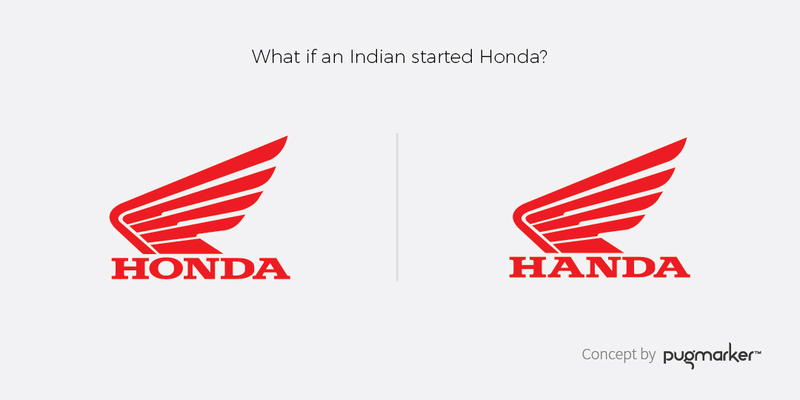 What if ‘Make in India’ started way earlier? 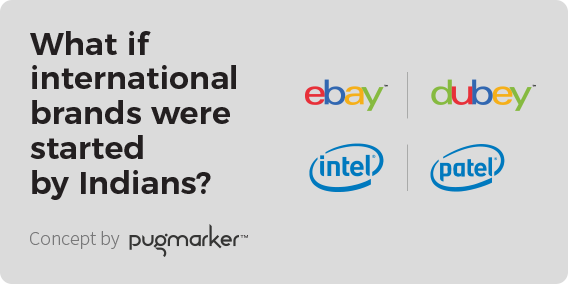 One fine day at PugMarker, we had the conversation about “Make in India’s” positives and contribution for Indian entrepreneurs as well as new startups. The fruitful discussion went around 2-3 hours. Well, there has to be a funny outcome if we seriously delve in something, our creative instinct popped out. 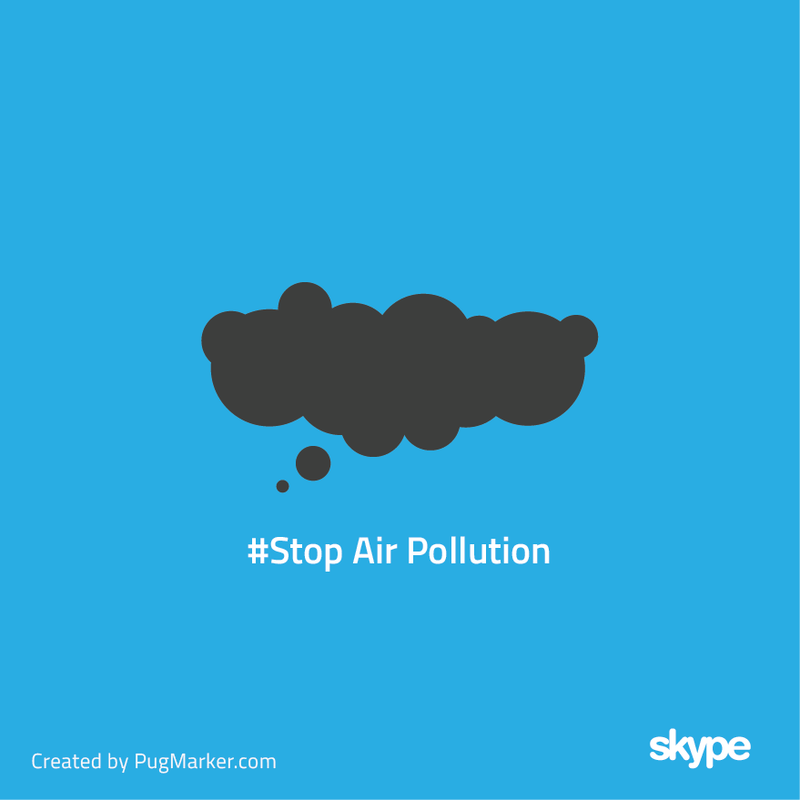 We thought, what if ‘Make in India’ initiative had been implemented way earlier? 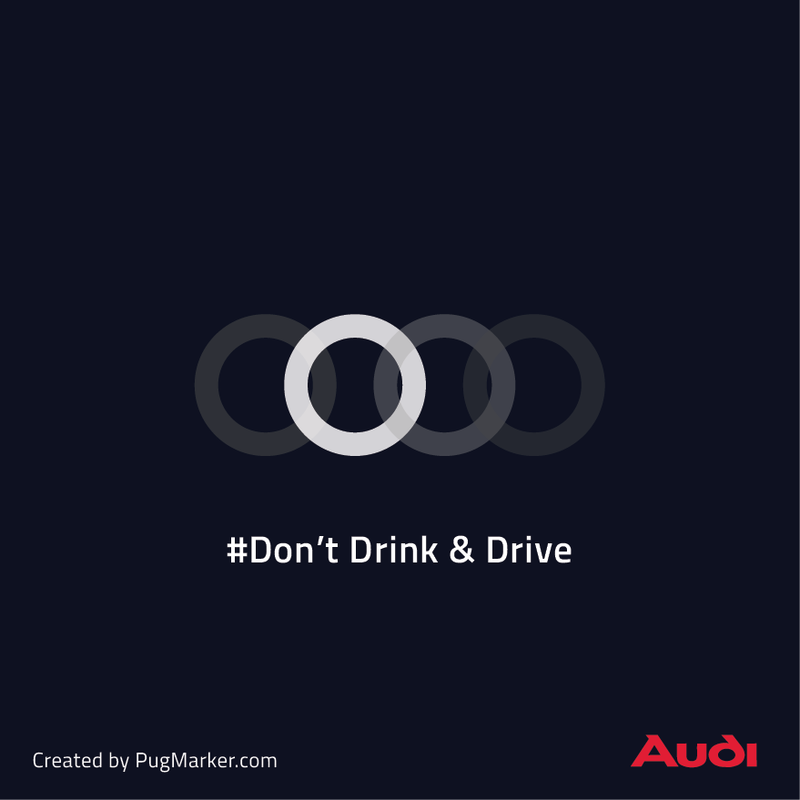 Here are few hilarious concepts. 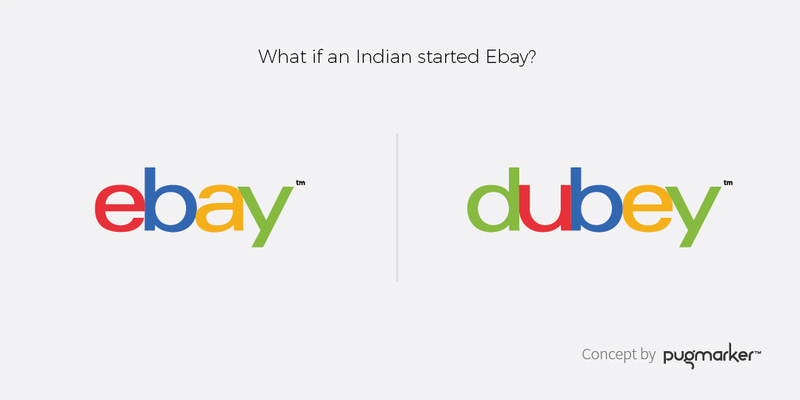 What if eBay started by Mr. Dubey? 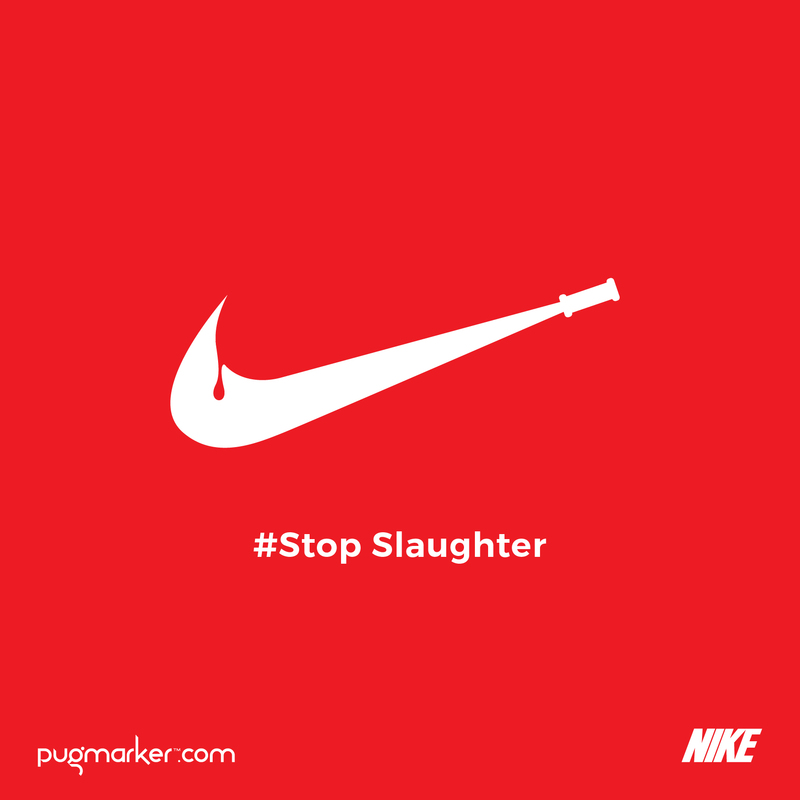 and how their logo would look like? 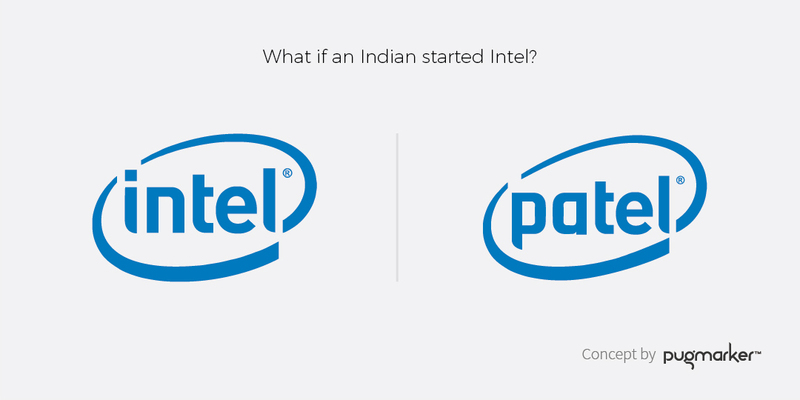 Same as what if Intel was started by Mr. Patel? 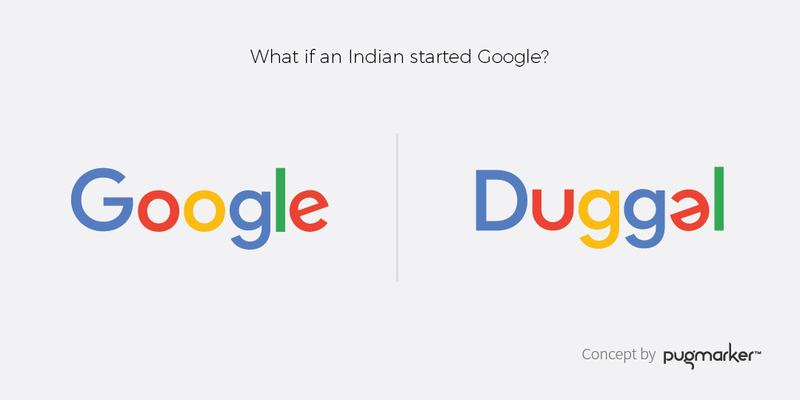 Why not to consider Google, the biggest search engine started by Mr. Duggal? Also, what if we were way ahead than Japanese? How Canon would have looked like? 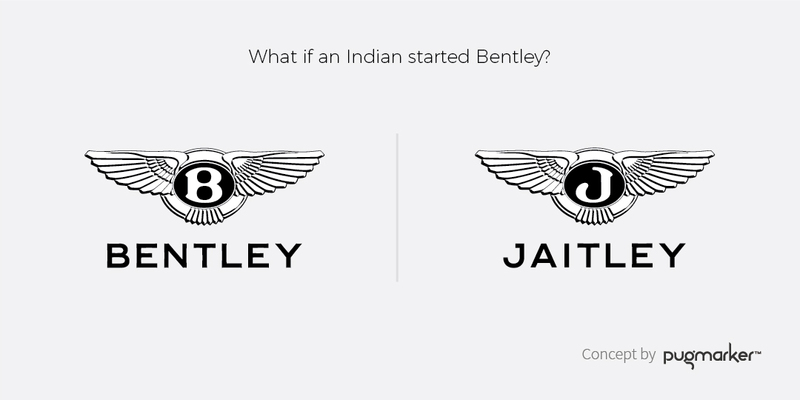 What if Bentley started by Jaitley? …and there it goes..whrooommmm!!! 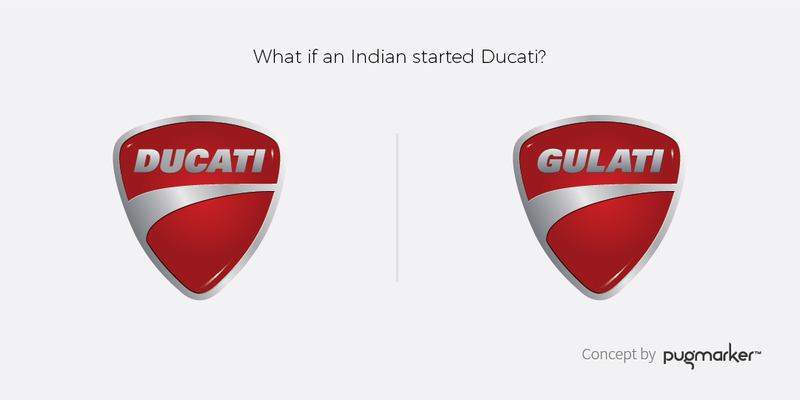 What if Ducati started by Gulati? No guesses please! 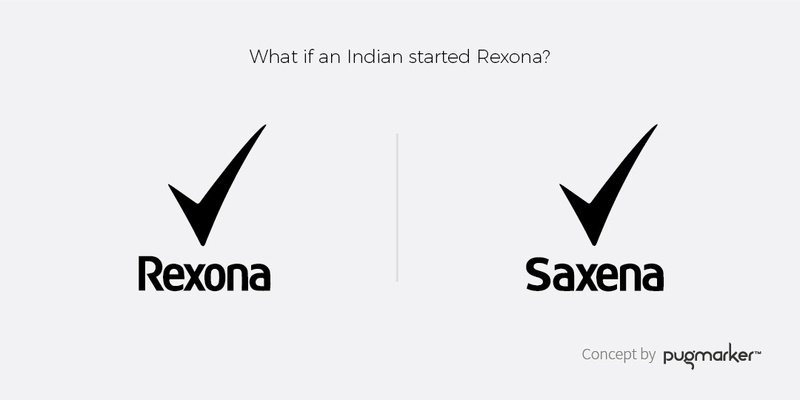 What if Rexona started by Saxena? 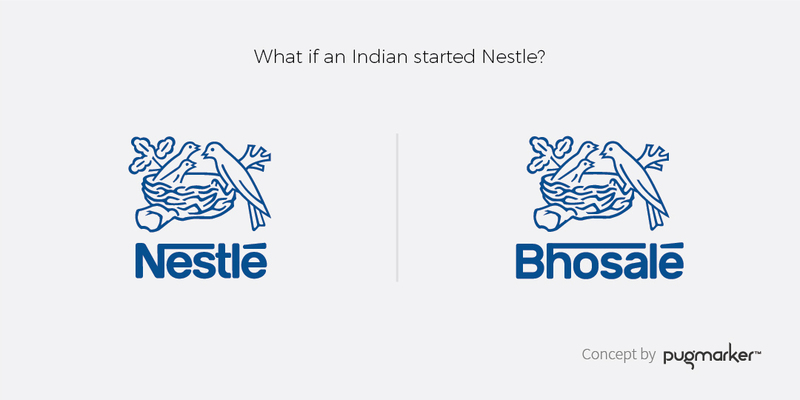 Same as What if Nestle started by Bhosale? 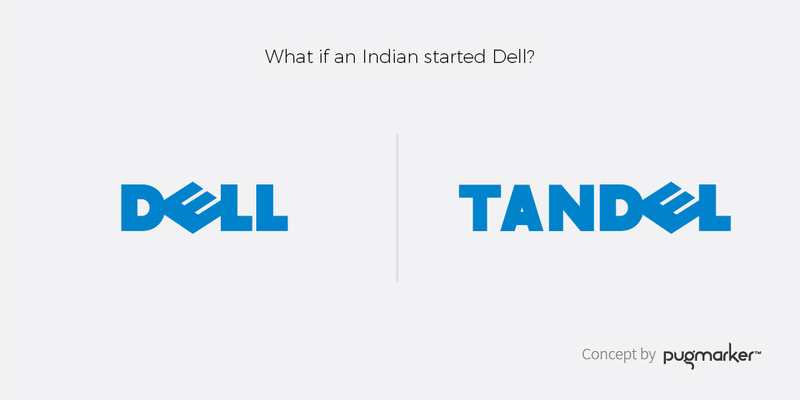 What if Dell started by Tandel? 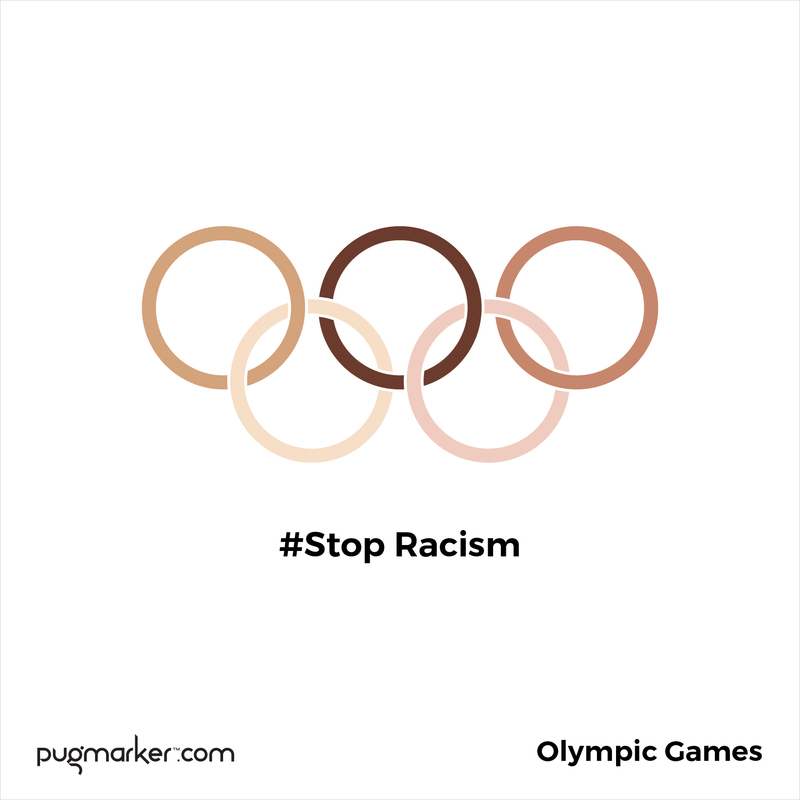 and how their logo would look like? 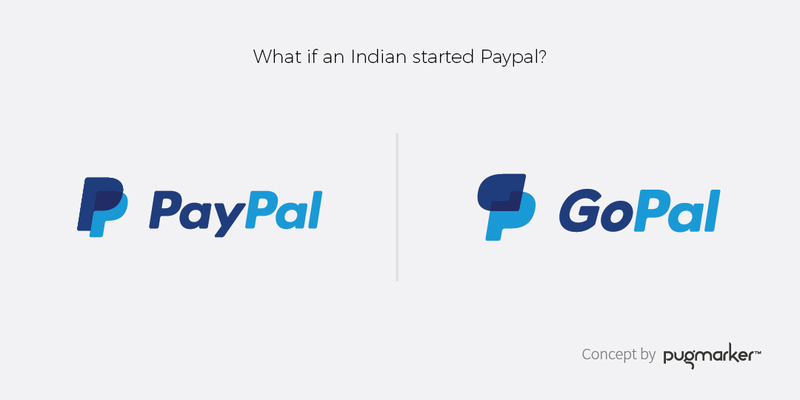 Same as what if Paypal started by Gopal? Too Indian, isn’t it? 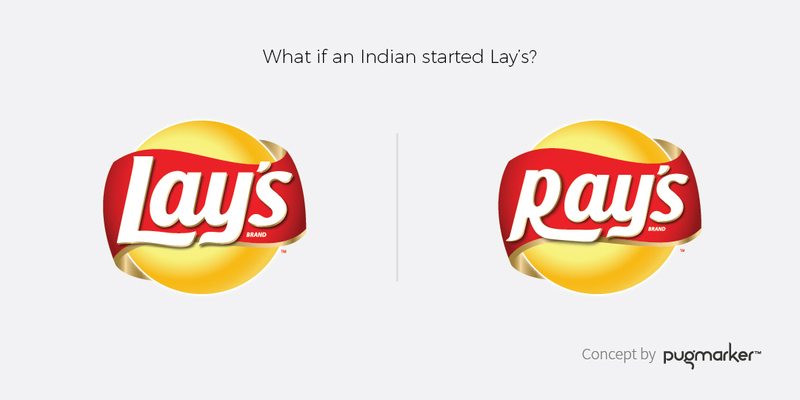 What if Lay’s started by Ray? Still yummy right? 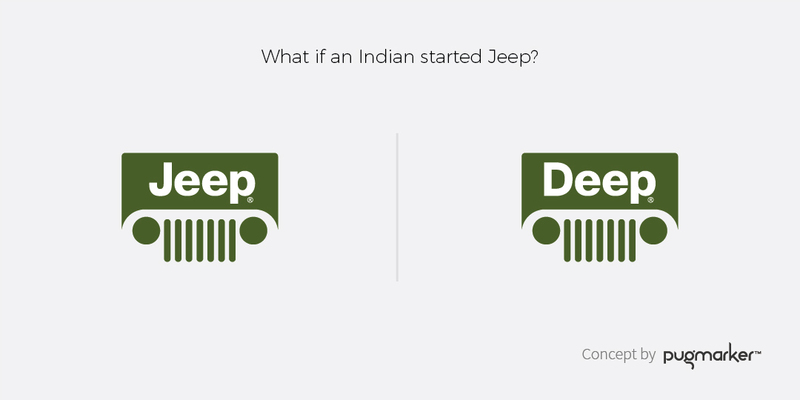 What if Jeep started by Deep? We are firm believers of what Milton Glaser says, “Less is not more. Just enough is more” (1). 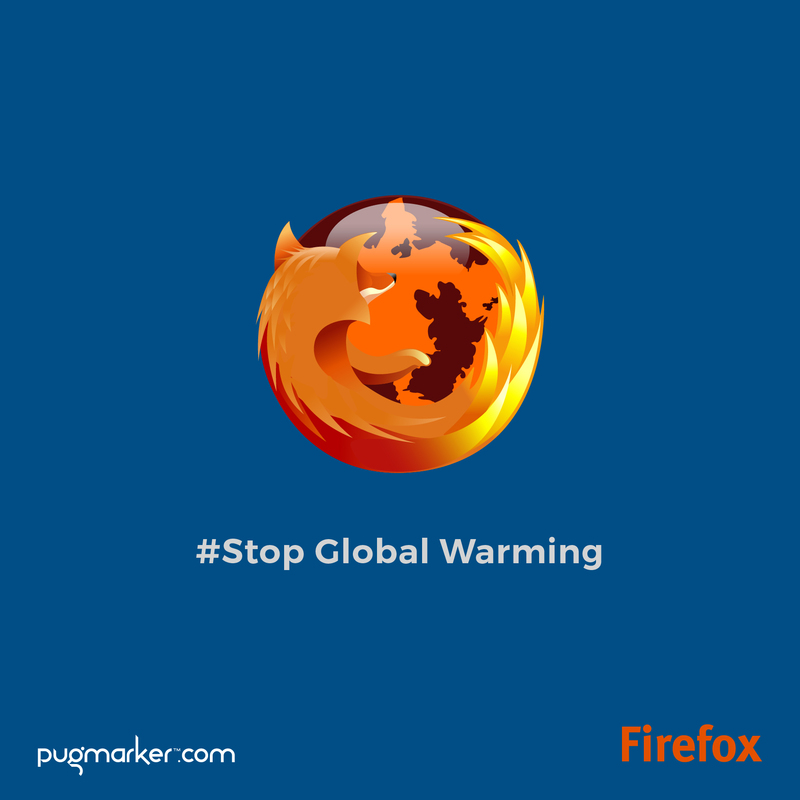 Lets undesign web has been our mission! This truly applies to modern digital world. This is more evident as Internet has been replacing habit of “reading” by “scanning” and attention span is decreasing inversely proportional to volume of information availability on Internet. For us, “Simple yet effective and professional” is the key. Yes, it is certainly not that simple to achieve simplicity, but the (undesign) process* we follow, has really made us believe that we can deliver effectively with end goal in mind. We have been working hard to improve with every design task we execute. 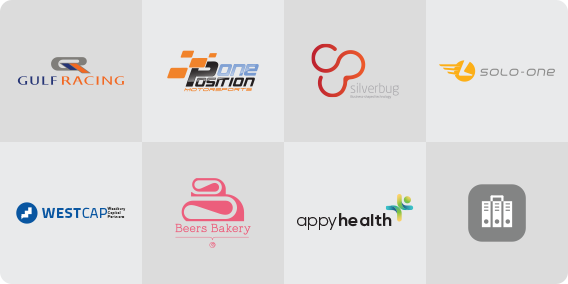 Here are few projects we have delivered and more will be available later this month. While working, we have come across certain situations that taught us hard lessons as well, however, we feel, it’s part and parcel of the game. Some good experiences we have tried to put in Logo Making and Website Redesign (coming soon) case studies as well. As you can see, we are using Twenty Fifteen WordPress theme (slightly modified) as of now. We have been trying hard to come up with new design structure. It’s been on card since very long but the long project pipeline is delaying it ahead. 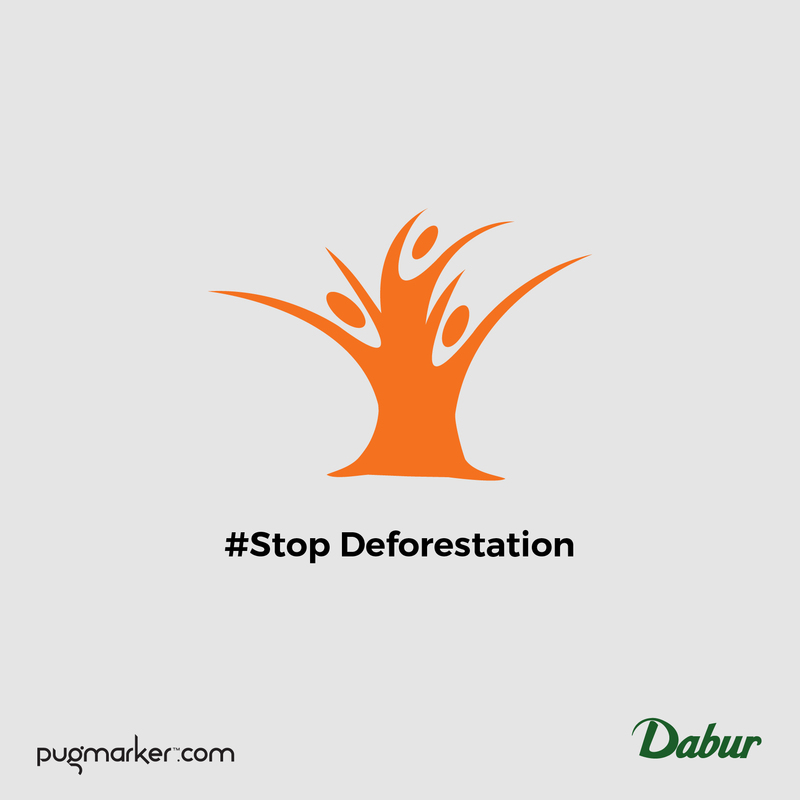 It’s a sweet pain for us as we promise to deliver less project at a time and give 100% to everything we do. There is lot on the way. Stay tuned for more stuff. 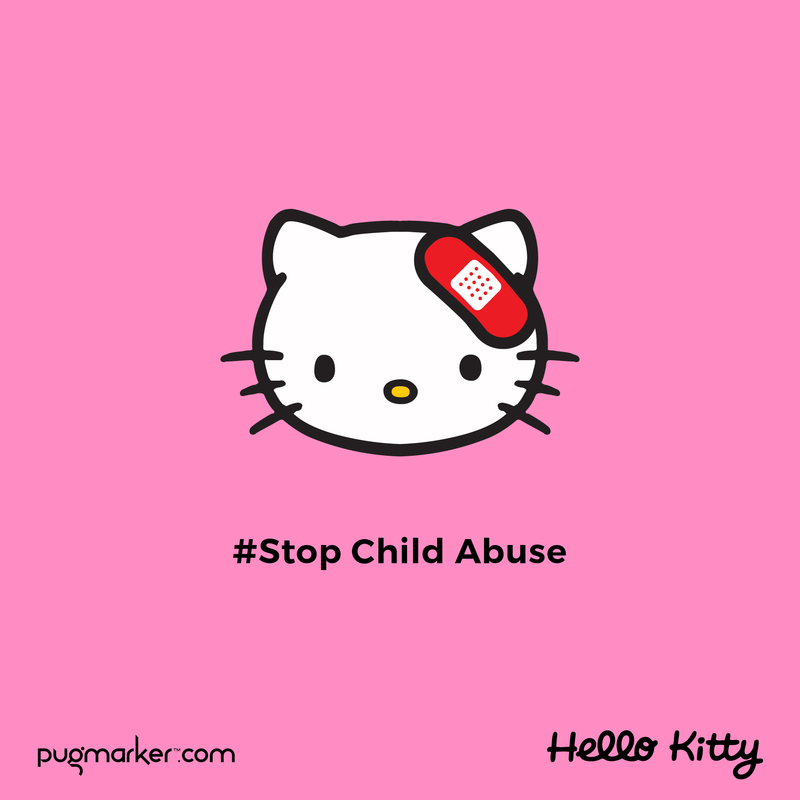 I will keep posted on our blog. *Lets undesign web process : We are coming up with our process in detail. What is hidden behind Beers Bakery Logo? 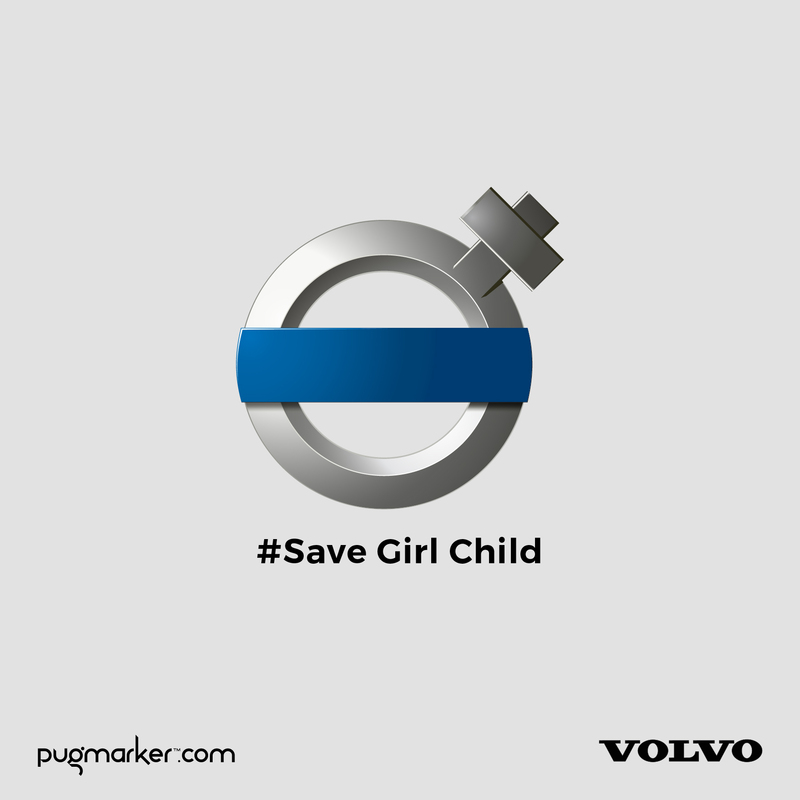 Designing logo is always fun especially when there is something special hidden behind it. 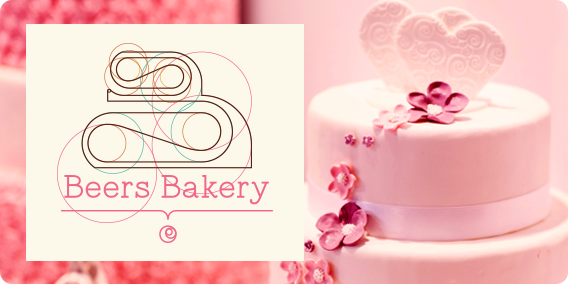 Recently we have designed a logo for U.K. based Beers Bakery. There is beautiful combination of Art and Maths which balances the design. 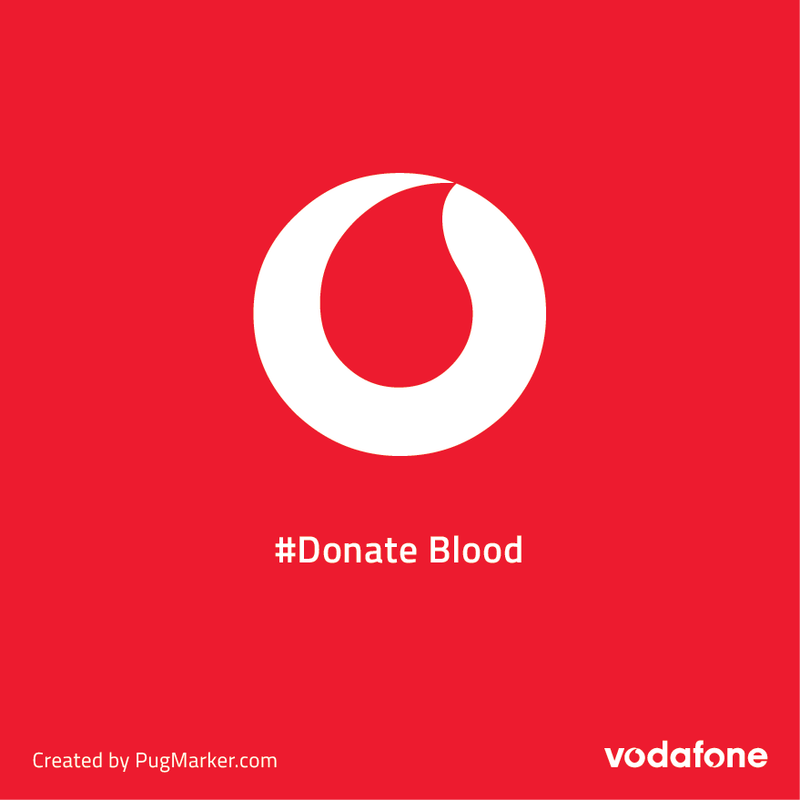 Skeleton of Logo – Play with it! 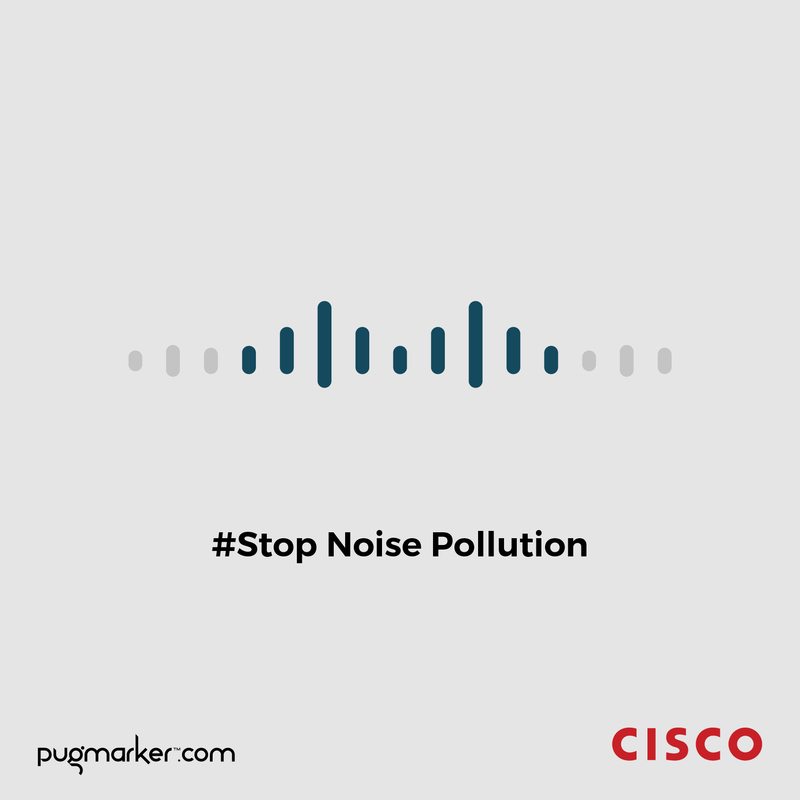 Drag mouse by clicking arrow or finger over the image below and you will understand what is really hidden behind the logo! Wait, where is Math here? 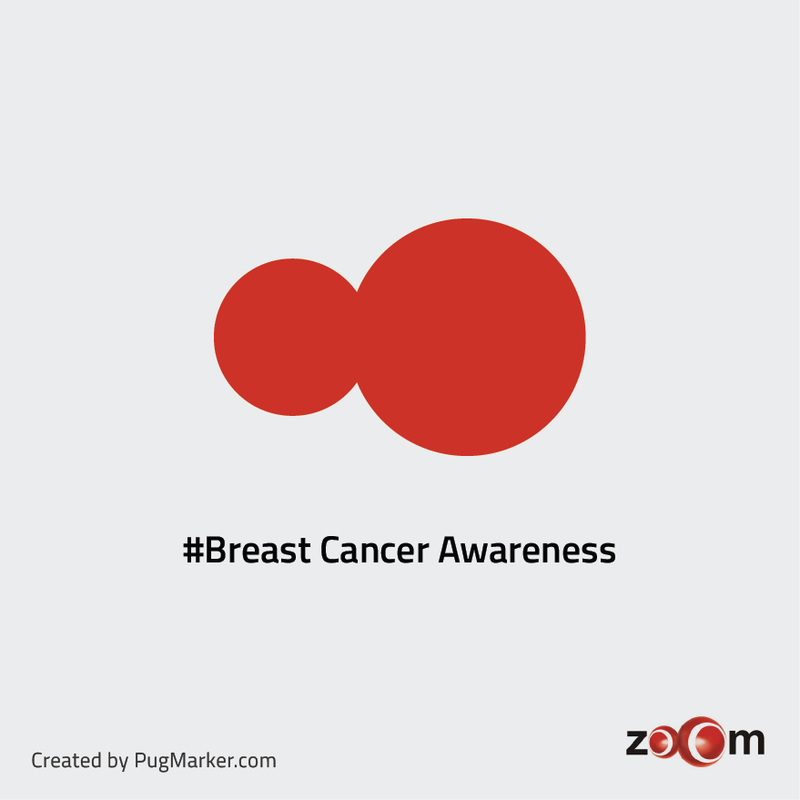 The logo curves and baselines are based on Golden Ratio and Fibonacci Sequence. Here is how it is made. We are coming soon with detailed case study. Stay Tuned! If you are looking for a new logo, do get in touch ! 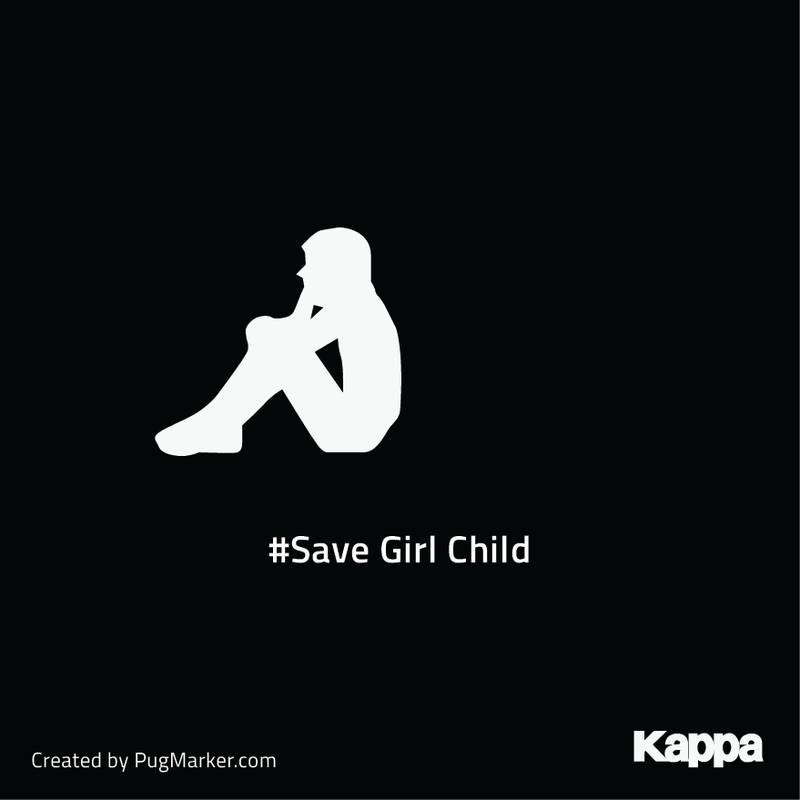 Here are 9 brand logos imagined for social cause made by our creative brain Sagar. 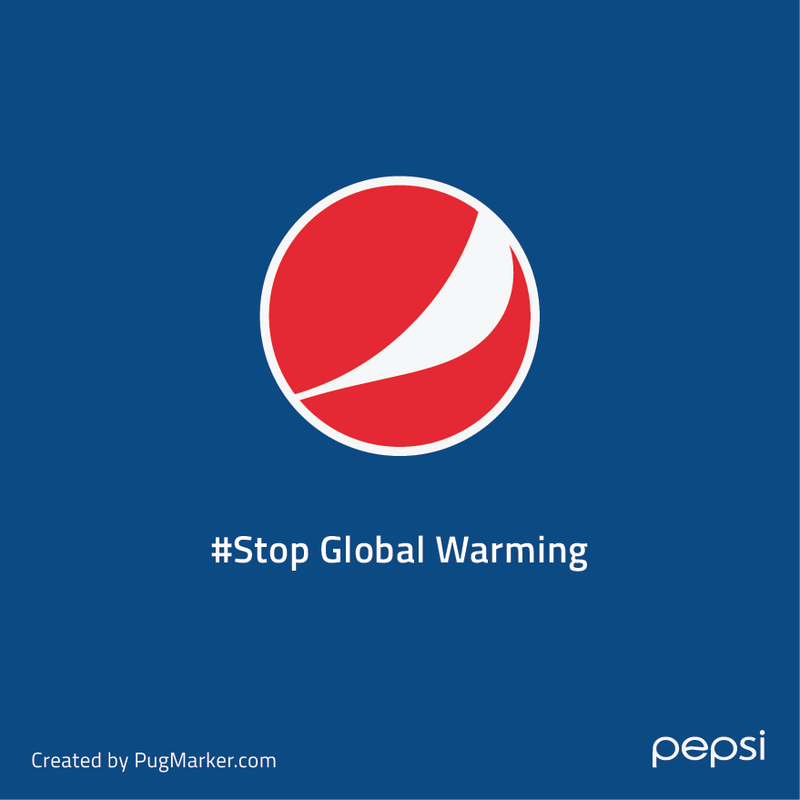 Almost all big brands have their own way of contributing to social causes. 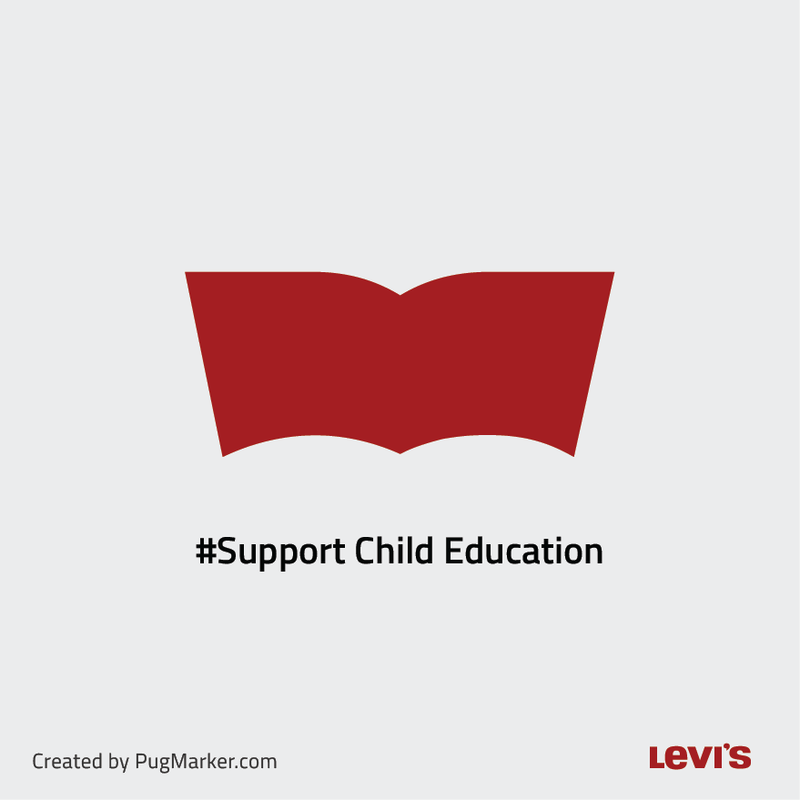 It is well known practice to promote through “Cause Marketing”. 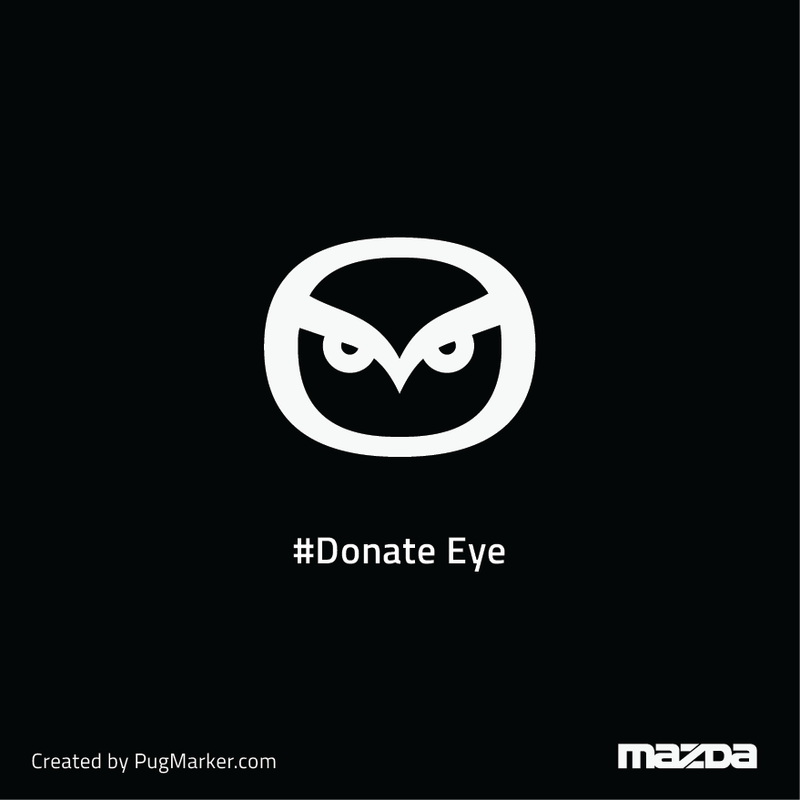 It is believed that consumers trust brand more if it is backed by social cause.